If you’ve ever been curious about SLA, this is THE text for you. If you’re a little worried that our model of teaching and learning couldn’t work for you, don’t be — because this book has detailed “making the shift” sections that will help you transition your current practices as much or as little as your environment allows. And if you know somebody who would never consider trying to do what we do, well, order the book for them anyway and watch them get converted a little bit. 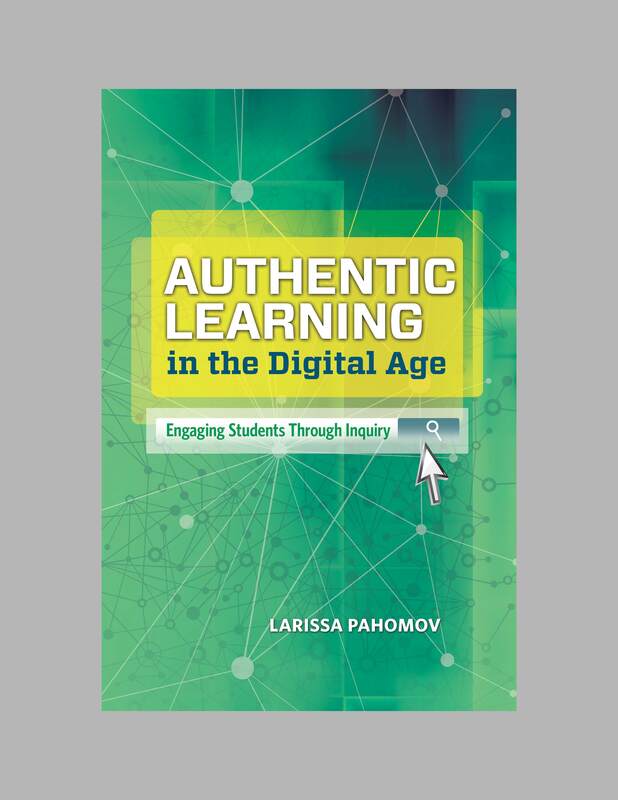 If you’re an ASCD member, congratulations, because Authentic Learning in the Digital Age is the book of the month, and you’ll be receiving your copy in early November! For the rest of you, the book’s official release is November 4th — go ahead and pre-order now. 100% of the profits go directly to SLA, so you can feel good about the purchase. What I also want and need to say here is that the book celebrates every one of my colleagues, who continue to do the noble work of teaching in the face of crushing inequality, an ongoing attack on their livelihoods, and the sinking feeling that we are the last thing standing between our students and the forces that would like to see public education dismantled entirely. I extend this compliment not only to teachers at SLA, but at schools across Philadelphia. In the last few weeks, months, and years, many of us educators have chosen to defend our students and our schools on a larger stage. We have written letters, built websites, held creative protests, started a new union caucus, and spoken out anywhere and everywhere about the plight of the School District of Philadelphia. But let’s be entirely clear: We don’t do these things because we love it. We do them to save the thing we love, because we are just trying to do our jobs as best we can, and right now that includes defending the very structure that allows us to educate our students. So yes, as long as we keep getting compared to bad apples, and our employer throws out our contract like yesterday’s news, and the Mayor asks on Twitter whether we need toilet paper, we will continue to speak out in defense of our schools and our students. But let’s be clear: we’d much rather that you just gave us full fair funding. Because we’d rather be in our classrooms, teaching. This entry was posted in Uncategorized on October 27, 2014 by lpahomov.